If you've ever dreamed of being married on a tropical island then a cruise wedding could be the ideal choice. However, when planning your cruise wedding it's important to consider all of the logistics involved to ensure your big day is not derailed by bad weather or legal complications. To be certain your dream ceremony goes off without a hitch, here are several important insights which you should bear in mind. When opting for a cruise wedding, you can choose to be married either at sea by a captain, or in a foreign port. If you choose to be married by a captain then you'll need to find a cruise liner with a captain who is legally allowed to marry passengers. Alternatively, you can choose to be married on land whilst your cruise ship is docked at a foreign port. If this is your preferred option, you'll need to investigate the legal marriage requirements of your chosen destination in advance to avoid any paperwork complications on your wedding day. Most cruise liners that offer weddings will be able to help you. Regardless of whether you decide to be married at sea or in a port, you'll need to register for a marriage license. If you decide to be married in a port, many countries will state that both you and your spouse will have to wait two business days before you can receive a marriage license. Therefore, it is strongly recommended that you research these legal requirements well in advance to ensure that you can be officially married before you book your tickets. Upon arranging your wedding cruise, you should investigate when hurricane season usually occurs in your chosen destination. Cruise ships will often cancel calls at certain ports due to bad weather. It is advisable to have a back-up port in mind so you'll still be able to get married regardless of adverse weather conditions. 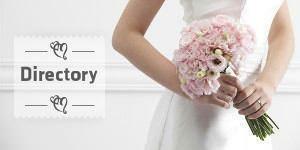 Whilst planning a cruise wedding it's important to resist the urge to plan too far in advance. 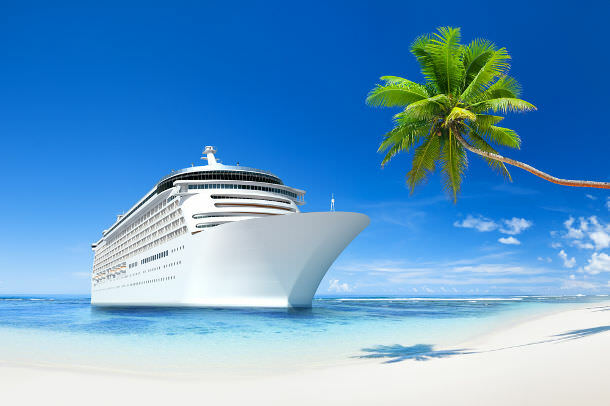 This is due to the fact that many cruise wedding ceremonies can be delayed or cancelled at the last minute due to full-ship charters, weather irregularities or other unforeseen complications. Subsequently, it can prove far less stressful and eminently more cost-effective to order your wedding cake, floral arrangements and decorations nearer the time. For instance, international florists Arena Flowers advise that couples invest in same day international flower delivery. By doing so, you can still order the wedding arrangements of your choosing even if you have to change ports or alter your plans at short notice. The increasing popularity of cruise weddings has resulted in many cruise liners charging additional fees for couples who wish to be married during 'peak wedding season' which usually lasts from the middle of April until the end of September. Consequently, if you wish to be married between these months, you must include any additional fees within your wedding budget.